Manchester United face a tall order if they're to get past Barcelona in the Champions League quarter-finals. Barca currently sit 11 points clear at the top of LaLiga and are favourites to progress to the semis at United's expense. 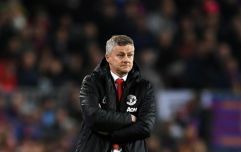 And to make matters worse for Ole Gunnar Solskjaer's side, they have been forced to play the second leg away - something which history shows is a disadvantage in the competition's knock-out stages. Like United, Manchester City were also drawn at home for the second leg of their quarter-final tie, against Tottenham. 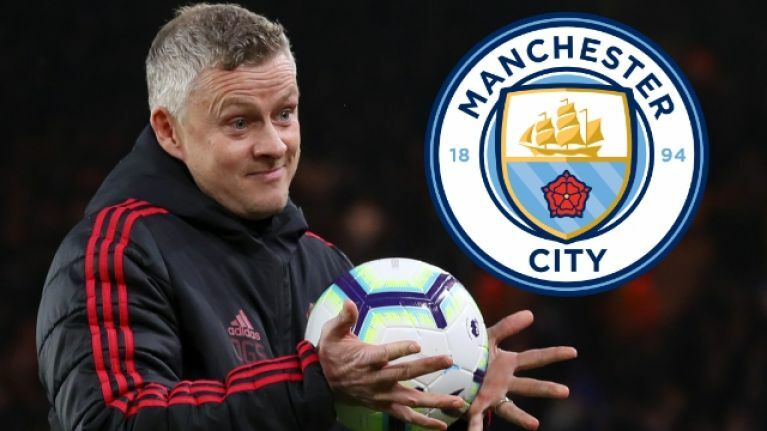 However, because City currently have a higher Uefa ranking than their neighbours, United have had to switch the home and away legs of their tie with Barca. As pointed out by the Independent, since the Champions League adopted its current knock-out format 15 years ago, just 38% of teams that were away in the second leg have advanced to the next round. Despite this, United will take heart from the fact they were able to progress from their last-16 meetings with Paris Saint-Germain when away from home in the second leg. 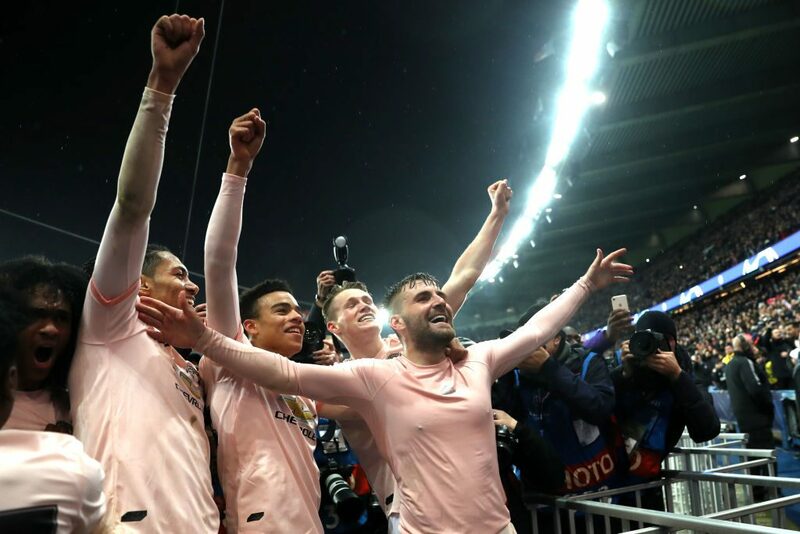 Not only that, but having lost 2-0 to the French club at Old Trafford, they became the first club to ever recover and advance to the next round after being two or more goals down from a first leg at home. Barcelona arrive in Manchester having beaten second-place Atletico Madrid 2-0 at the Camp Nou at the weekend. Rio Ferdinand believes Chris Smalling's first-leg challenge was "worst thing that could have happened"